In buildings using earth sheltering, a potential problem is too much humidity, so waterproofing is critical. Water seepage can lead to mold growth, causing significant damage and air quality issues. 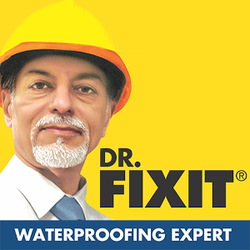 Properly waterproofing foundation walls is required to prevent deterioration and seepage. Looking for Waterproofing Chemicals & Adhesives ?